Our choir leads our congregation each week in making a joyful noise to our God! 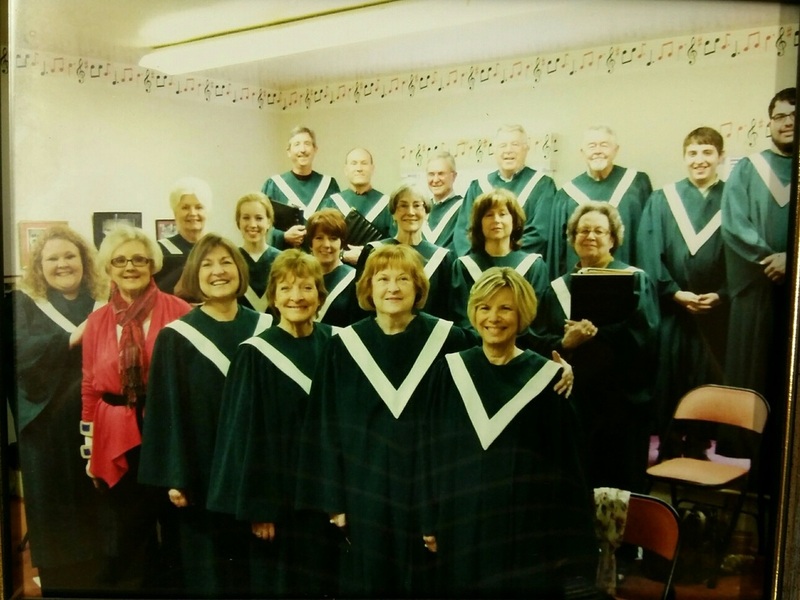 Choir practices every Wednesday night at 7:00 pm and again on Sunday morning at 10:30 am. Everyone who wishes to share their voice with this choir are welcome to join!